Provides the hardest, opaque, matte finish. 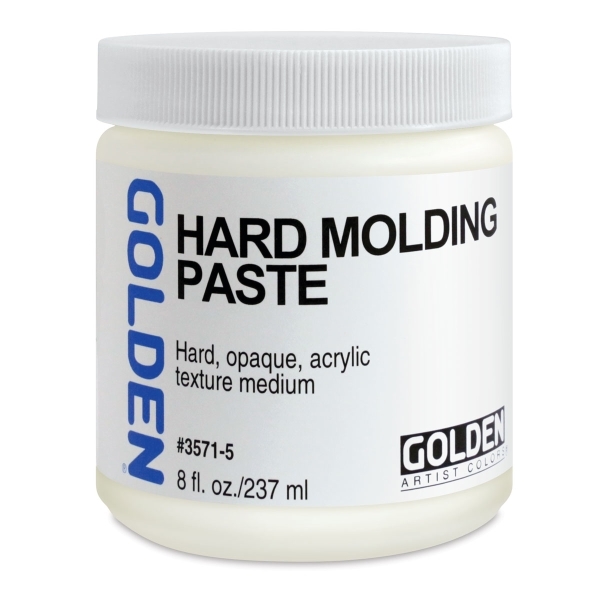 Useful for creating tough, durable finishes for smooth or textured surfaces. Can be carved with hand or powered tools when dry.